Algorythme is a young startup based in Ars-en-Ré, on Île de Ré. 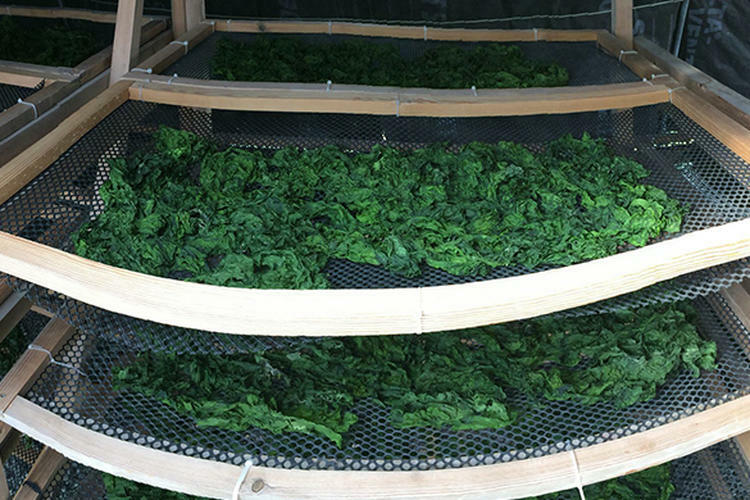 It specializes in harvesting and harvesting seaweed for food, cosmetology and medical research. 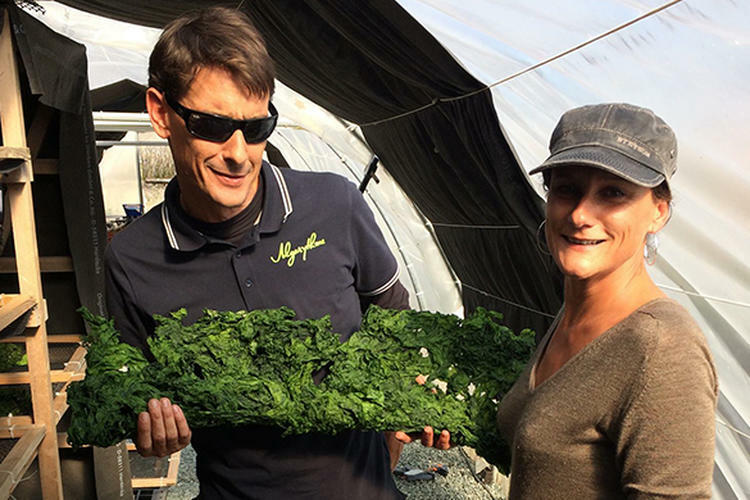 Its founders Hélène Jouannet and Tanguy Gauvin are committed to putting it into an eco-responsible approach, which minimizes its impact on the environment. Discover our precious algae, produced in perfect harmony with the challenges of sustainable development. Hélène and Tanguy have decided to embark on "algo-culture" and to market their processed products themselves. 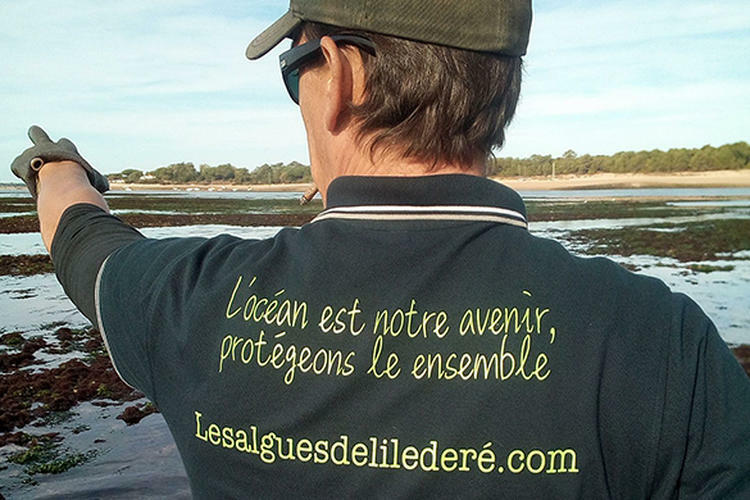 The quality of the seaweed depends directly on the quality of its environment, irreproachable quality in the northern canton of the Ile de Ré where our farms are located. Discover a new profession of passionate. 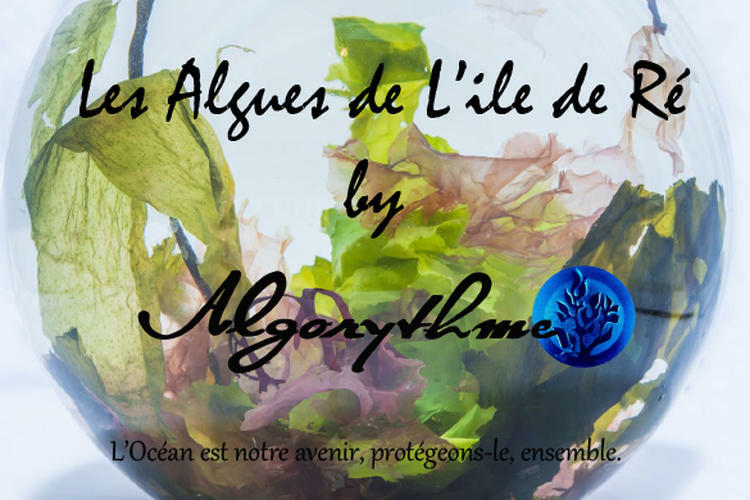 Discover our different varieties of algae, treated in the ethics of Algorythme, respectful, reasoned, caring for the environment. 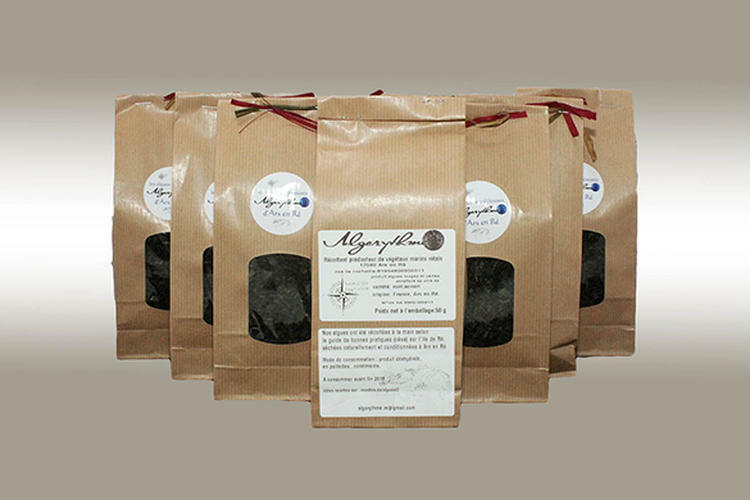 The quality of the seaweed depends directly on the quality of its environment, which we strive to preserve on our shoreline. 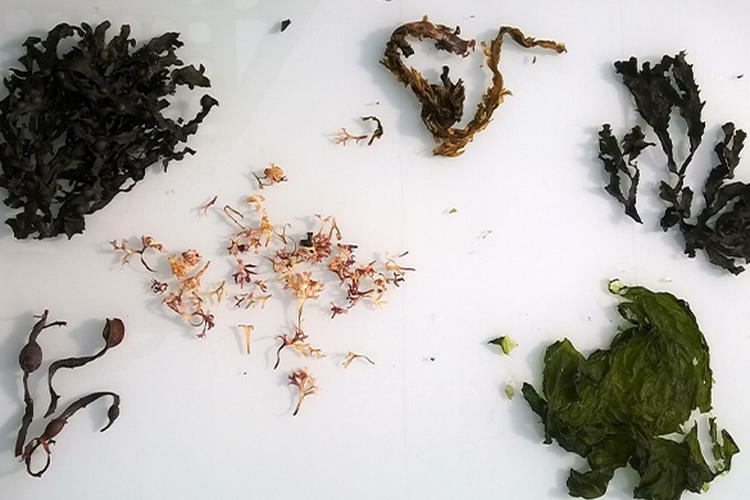 Although seaweed is very popular in Asia, it is still very little known in Europe. 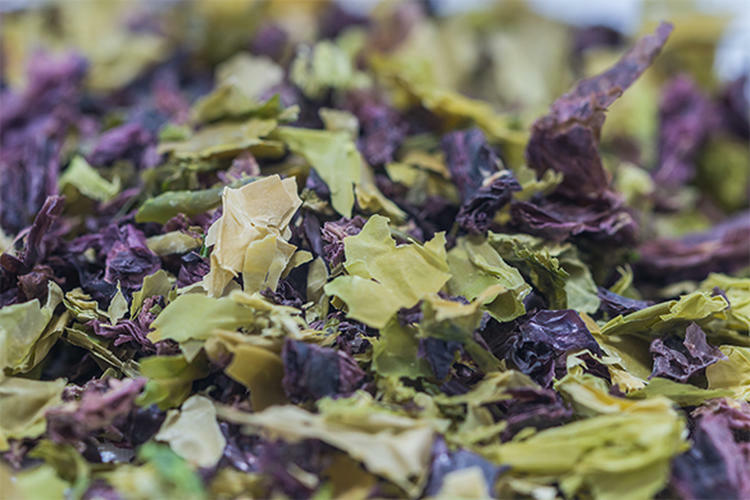 Discover the taste qualities of Algae's Precious Algae, to add originality to classic dishes, dishes inspired by Asian cuisine or specialties from our shores. 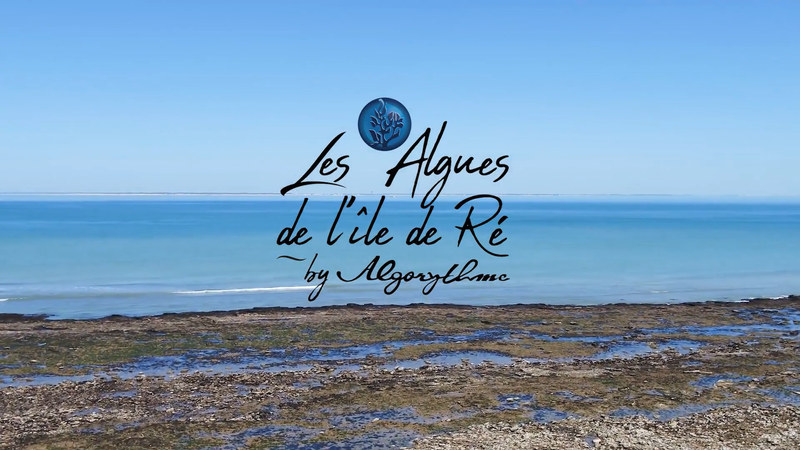 "The ocean is our future, let's protect together": the leaders of Algorythme, Hélène Jouannet and Tanguy Gauvin, have developed this project following a common awareness of the urgency of protecting the oceans. They have sought to create sustainable activity for future generations, respecting the environment, in perfect harmony with the challenges of sustainable development.